Fortnite Releases 3.4 Update | Nerd Much? Epic Games has released their 3.4 update for Fortnite this morning. The update brings a new weapon and mode to Battle Royale. And a new quest and quality of life changes to the game’s Save the World mode. There are Epic and Legendary variances of the Guided Missile. Once it’s fired, you’re then unable to control your character and are instead manning the missile. You can disconnect at any time though and the missile will continue on its current trajectory. 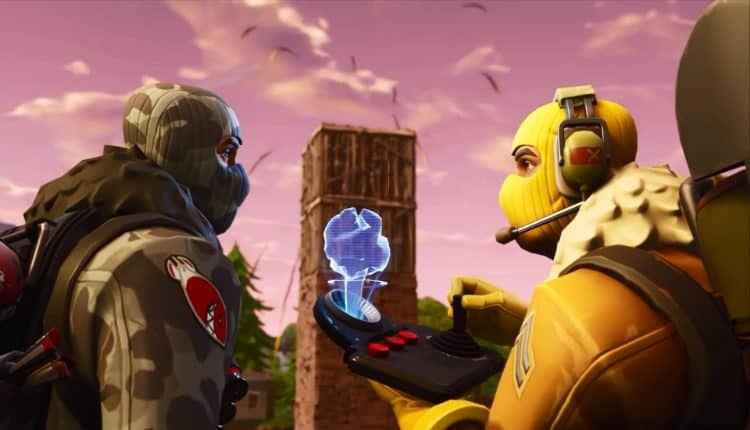 Epic says the missile has a health of 100, so it sounds as though they can be shot down before reaching their final destination. You can find the new item within chests and supply drops. An Egg Launcher has been implemented into Fortnite Battle Royale too. It’s just the standard Grenade Launcher, but with a festive Easter skin. Launch Pads have also been increased in the 3.4 update by 25%. Also coming to Battle Royale is Sniper Shootout v2 as a Limited Time Mode. This time around, Sniper Shootout with incorporate all varieties of the Sniper Rifle (obviously), the Hunting Rifle and Crossbow. Magnums have been removed from Sniper Shootout this round. Save the World mode is getting modifications too. Combat Pro is now a selectable control option. And sprinting within Save the World no longer requires energy. There are many other tweaks to enhance quality of life for Save the World. Containers are searched faster. Dying and resurrecting no longer affects the durability of weapons. And you can stack up to 200 crafting ingredients now. Epic has added a new questline known as “The Three Husketeers.” In it, “Spring It On! 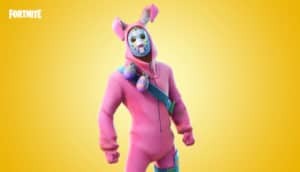 comes to a close with an egg-streme Mini-Boss battle.” Two new costumes are also available in Fortnite Save the World. The Rabbit Raider Jonesy and Miss Bunny Penny. The update went live this morning, so all these Easter goodies are available now. Happy Hunting.